there are 32 Departments (Departments are the equivalent of our States) and Five Regions; within those five regions there are eleven main dialects. Within those main dialects there are hundreds of examples of slang that is spoken in the thousands of towns and the cities. With all this linguistic diversity, what are the best steps to take to understand the Spanish dialects of Colombia? The answer is really simple: get informed. That way, when you are traveling and you hear an expression you are not used to, you'll know that you are actually being greeted with local slang. Due to the influence of the media on the masses, there is a belief that there is one accent in Colombia – the accent that is shown in the soap operas. Those soap operas deny the dialect diversity of the country, giving the wrong idea about the way people speak. I suspect that the "Colombian Television Accent" is mainly influenced by the Central Region of Colombia, simply because that is where most of the national television is produced. With eleven main dialects in Colombia, there are 2.5 dialects per region; these dialects are The Paisa, The Rolo, The Central Colombian Spanish, The Pastuso, The Costonian Spanish or Costeñol, The Llanero Spanish, The Choquano Spanish, The Island Patois, The Vallecaucano Spanish, The Santanderean Spanish and The Opita. These eleven dialects expose how differently Spanish is spoken. A brief example- the Coast Spanish is very different from the Rolo; you will see the difference with the diction because in the Rolo Dialect it's spoken with a chant and the Coast Dialect is spoken really fast, putting accents in almost every word. Beyond the key difference mentioned above, you will notice others, such as the insertions of polite words in the sentences, the diminutive, the insertion and suppression of personal pronouns, the slang words, intra-family common expressions and the misplacement of prepositions in the daily speech. A quick example about how these are applied – the plural second person is ustedes and vosotros, the occlusive consonants aren’t used too much in the north coast as the informal speech is used more often than in the highlands, where people use a more polite pattern of speech. In the highlands, diminutives are used more often than in the north coast. These are some of the things that you need to recognize if you want to know what dialect of Colombian Spanish is being spoken. I hope this discussion has helped you to understand the true variety of the dialects of Columbia, and dispels the "Columbian Television Accent" perception. 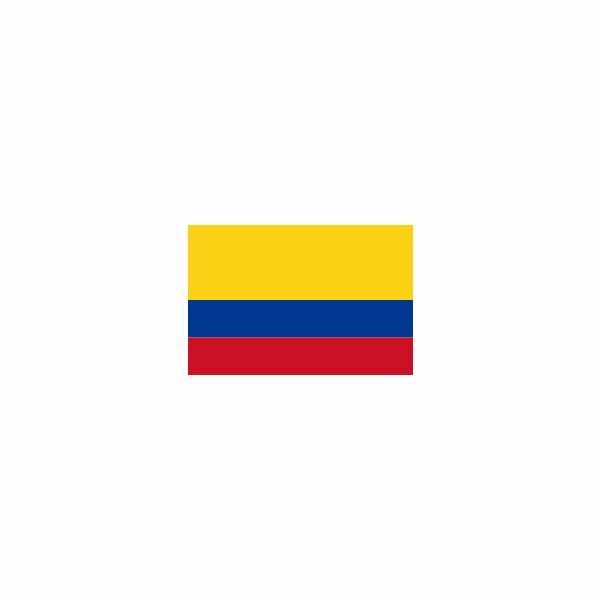 Add comments below with the Colombian dialect differences you know about!